Rent Lombardi's on the Sound | Corporate Events | Wedding Locations, Event Spaces and Party Venues. Experience the Lombardi Family tradition of fine cuisine, elegant dining and ultimate catering that has extended through the decades, serving fine food on Long Island for 40 years. The tradition continues at Lombardi’s on the Sound at the Port Jefferson Country Club at Harbor Hills. Experience the Lombardi Family Tradition of Fine Cusine, Elegant Dining, and Ultimate Catering that has extended through three decades, serving fine food on Long Island for over thirty years. The tradition continues at the Port Jefferson Country Club, completely renovated to perfection. Enjoy breathtaking panoramic views of the Long Island Sound as your experience the service that Lombardi's On The Sound offers. Whether dining in our restaurant, enjoying a catered event in our banquet hall, or having your Dream Wedding where you are the only bride, Lombardi's On The Sound is your choice for perfection and class. 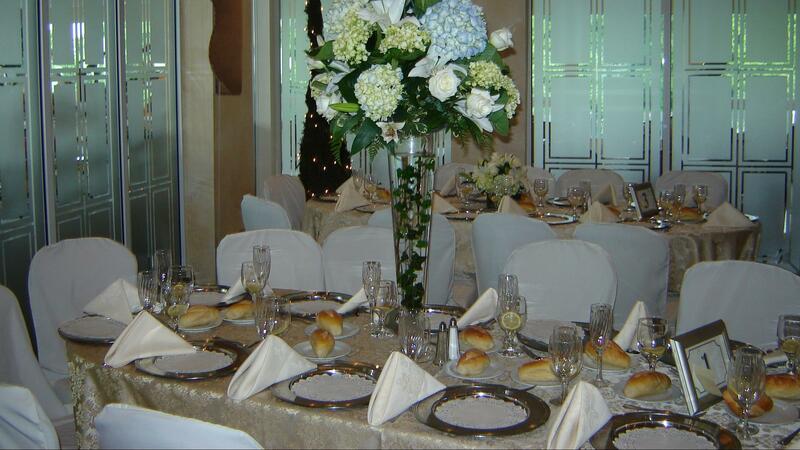 We want you to start your life together in style with a wedding reception that you will always remember. Each season at Lombardi’s on the Sound at the Port Jefferson Country Club at Harbor Hills offers breathtaking panoramic views of the Long Island Sound. Have a Wedding Ceremony on the water, aside our amazing water view. Your cocktail hour will not only feature the gourmet food that has made the Lombardi name famous, but will offer your guests the perfect setting to witness the Long Island Sound, whether from inside, or in our outdoor seating area. Trade in the office for a meeting, seminar or company-celebration at Lombardi’s on the Sound at the Harbor Hills Country Club, where views of the Long Island Sound will offer your employees a tranquil and inspiring surrounding. With Lombardi’s on the Sound your next meeting or corporate event can be tailored to your every need. Our attentive staff of Banquet Managers, Chefs and Service Personnel are ready to make your next event a unique success. At Lombardi’s on the Sound, our team pays close attention to every detail in order to exhibit nothing but perfection.